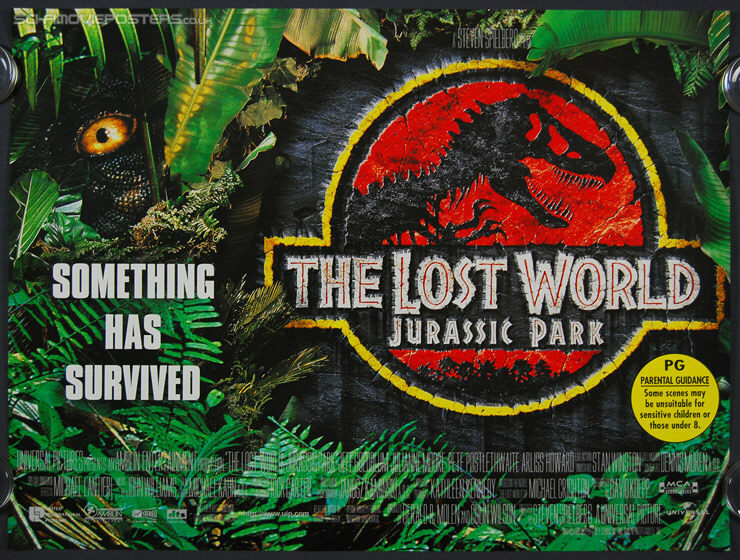 Jurassic Park: The Lost World: (1997). Original British Quad Movie Poster. 30" x 40" Double sided. 1997.